What do you do with a fake Google review? What do you do with a fake negative review? So, you've been hit with a fake review...what's next? Firstly, don't panic! Take a deep breath then move to the next point below. Finally, stay on top of your negative reviews. Be diligent and track your reviews as they come through. A mass of positive Google reviews can drown out negative ones. 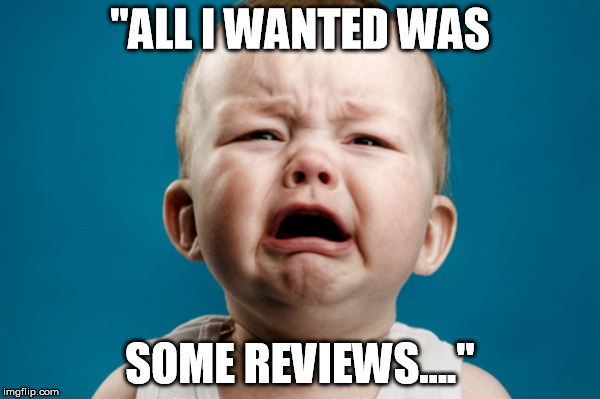 Ask your customers to review your services and/or products and you might soon find that negative review has little to no effect on your business! Q. How do I flag a comment as inappropriate on Google?